There’s no mistaking a Porsche when it passes you by on the road. Since the beginning, Porsche has been, and continues to be, an automotive innovator. Its styling, performance, safety and environmental innovations are a cut above the rest. Over the years, Porsche has set industry standards and broke industry records. It has a lengthy racing heritage with over 28,000 victories under its belt. Porsche is recognized as the world's most successful brand in sports car racing and Eurocar-Werk specializes in Porsche repair, Porsche restoration services, and performance upgrades. We know how much our Houston Porsche customers love their cars, which is why Eurocar-Werk offers a variety of specialty services to take your Porsche repair service experience to the next level. Eurocar-Werk has been one of the most reliable Porsche repair shops in Houston for over 40 years. Our expert mechanics can bring back to life any older Porsche model. 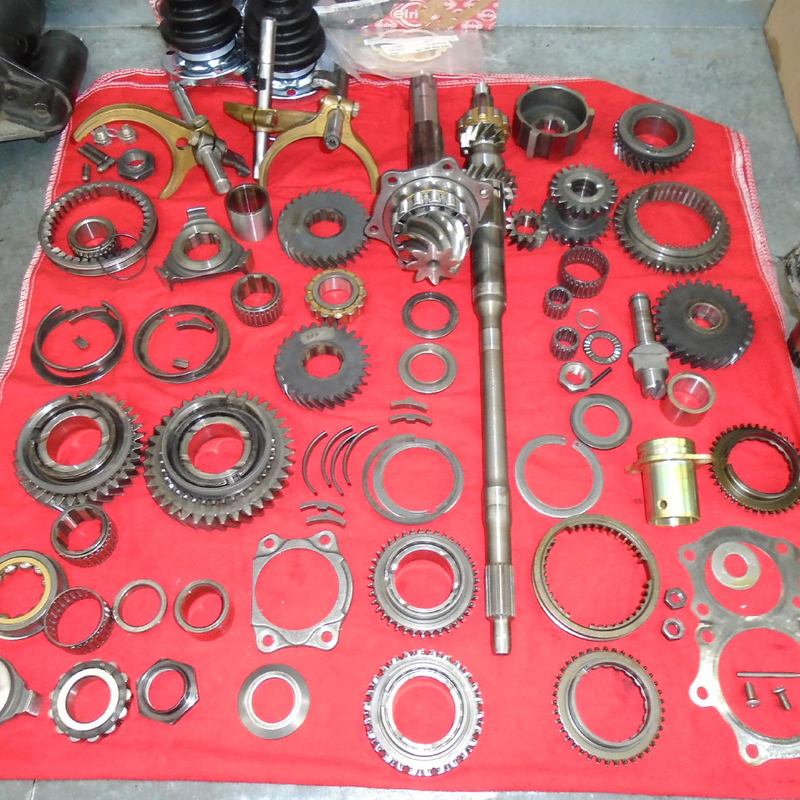 Our Porsche restoration services are top notch and will have your old Porsche running as good as new. You can trust that when we are underneath the hood, we will treat your car like it is our own. We will explain our repairs and give you a quote you can trust. 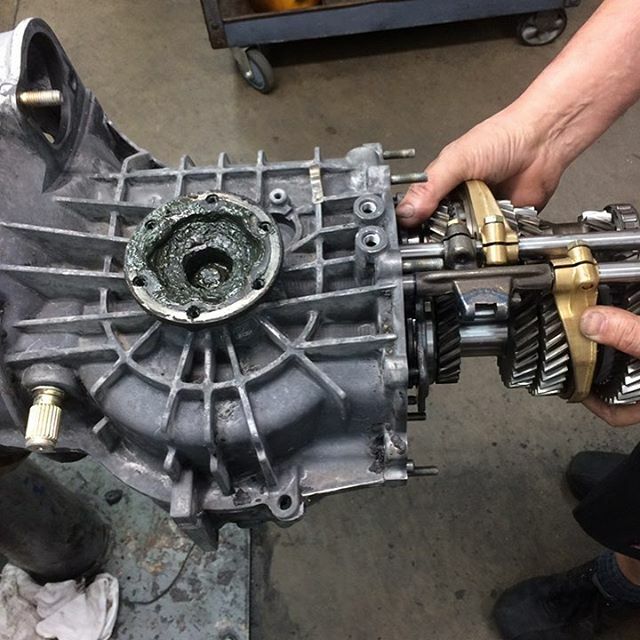 So when your Porsche 997 needs the cabin filter replaced, your '99 Porsche Boxster's IMS bearings have failed, or your '01 Boxster's serpentine belt is on its last stand, then schedule an appointment online for our Porsche restoration services, and we'll get you back on your way. We’re one of the very select shops in the Greater Houston Area that can work on both water-cooled and air-cooled engines. 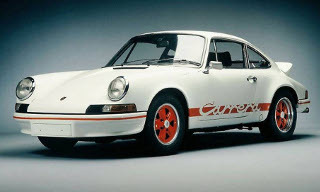 As a true collector’s car, the air cooled 911 Porsche needs quality service and specialists. 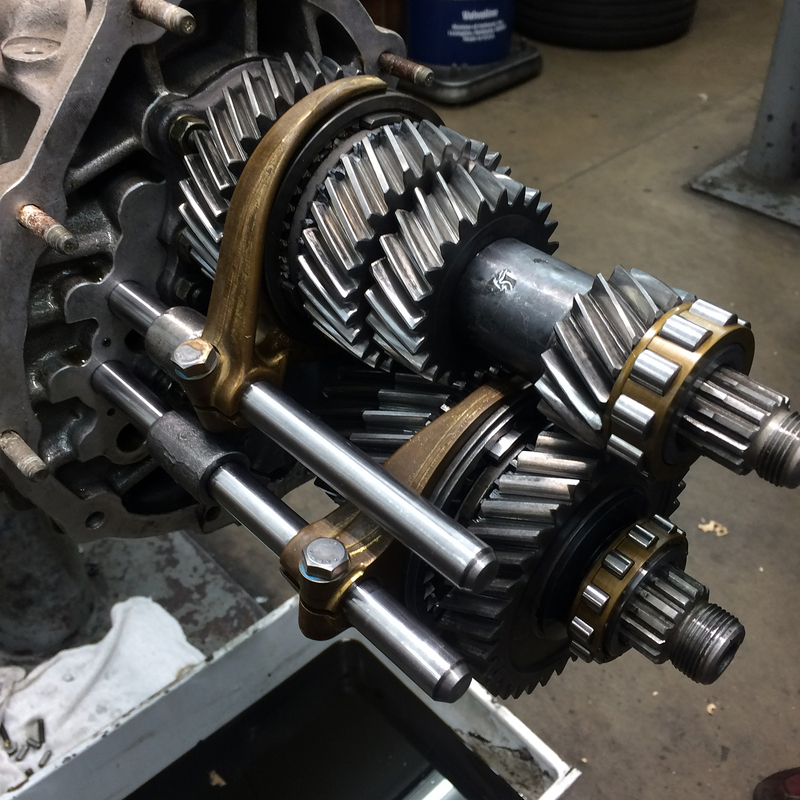 Eurocar Werk is trained and practiced on air cooled engines and can provide the very best expertise in maintenance and repair. 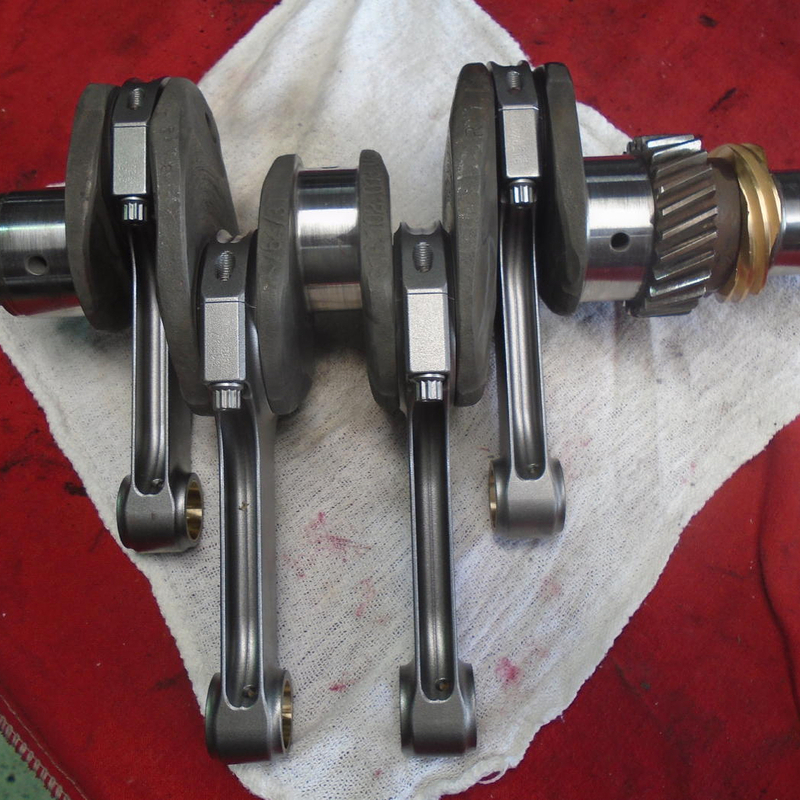 Eurocar Werk can also help in air cooled engine rebuilds. The Porsche 911 has established itself as a stable and valuable machine with a racing heritage and decades of history behind it. With the value spiking, it is an investment worth taking care of. Contact Eurocar Werk to find out how we can help with your air cooled or water cooled engine service and maintenance. If you’re interested in Softronic Porsche performance upgrades, a cold-air intake system, fine-tuning your engine, or enhancing your ride with a turbo, Eurocar-Werk is the first place you should visit. We have the best Porsche maintenance technicians on hand and the best part upgrades on the market. We’re the first place you should think of when it comes to your Porsche's scheduled maintenance. We’re one of the very select shops in the Greater Houston Area that can work on both water-cooled and air-cooled engines. Don’t let just anyone work on your Porsche. Whether you’ve got a brand new Porsche 911, 1950’s Bent Window Coupe, a Porsche Cayenne SUV, or an ultra-fast Porsche Cayman, make Eurocar-Werk your Houston Porsche headquarters. 30K Major Maintenance: Annual service, replace spark plugs, replace engine drive belt, replace engine air filter. 40K Major Maintenance: Annual service, replace spark plugs, replace engine drive belt, replace engine air filter. replace windshield wipers. 15K Service: Valve Lash Adjustment w/new gaskets. Oil & filter Service. 30K Service: Major Maintenance Service. - Valve Lash Adjustment w/new gaskets & hardware. Oil & filter Service. Air & Fuel filters. Distributor cap(s), rotor(s), spark plugs, ignition cable set (if needed on inspection), replace drive belts, wiper blades & washer fluid, replace point set & check ignition timing/dwell angle & set to spec (early cars), Transmission oil service, Brake fluid flush. Lubricate chassis & steering components where possible.